Holly's Horrorland: Happy 128th Birthday, Bela Lugosi! 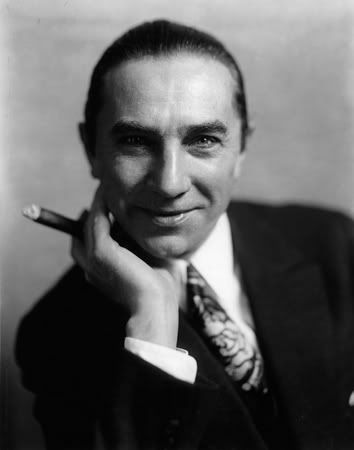 Happy 128th Birthday, Bela Lugosi! "To win a woman, take her with you to see Dracula"
Remember that, fellas! Those are words of wisdom. Also, if you haven't seen the film Ed Wood, I highly recommend it. It'll make you fall for Bela, who's portrayed superbly by Martin Landau. Alice Cooper is coming to town!